Redding’s life story was barely known at the time of his death. Rock journalism hadn’t truly taken off; Redding’s only substantial print interview ran in the fan magazine Hit Parader. (The first issue of Rolling Stone debuted just a month before his death.) The lack of first-person source material and the brevity of Redding’s life invite Gould to go long on context, something he does well: See his 2008 Can’t Buy Me Love: The Beatles, Britain, and America. An Unfinished Life takes a similar approach, with equally admirable results. Opening on a detailed description of Redding’s Monterey set (“I was pretty sure that I’d seen God onstage,” noted Bob Weir), Gould unpacks how the history of Redding’s home state of Georgia was a crucible of black pop. The bigger picture, inescapably, is America’s midcentury civil-rights struggle. Gould goes far afield at times, but his research is deep; it’s grimly illuminating, for instance, to learn Redding turned 14 the same year as Emmett Till. 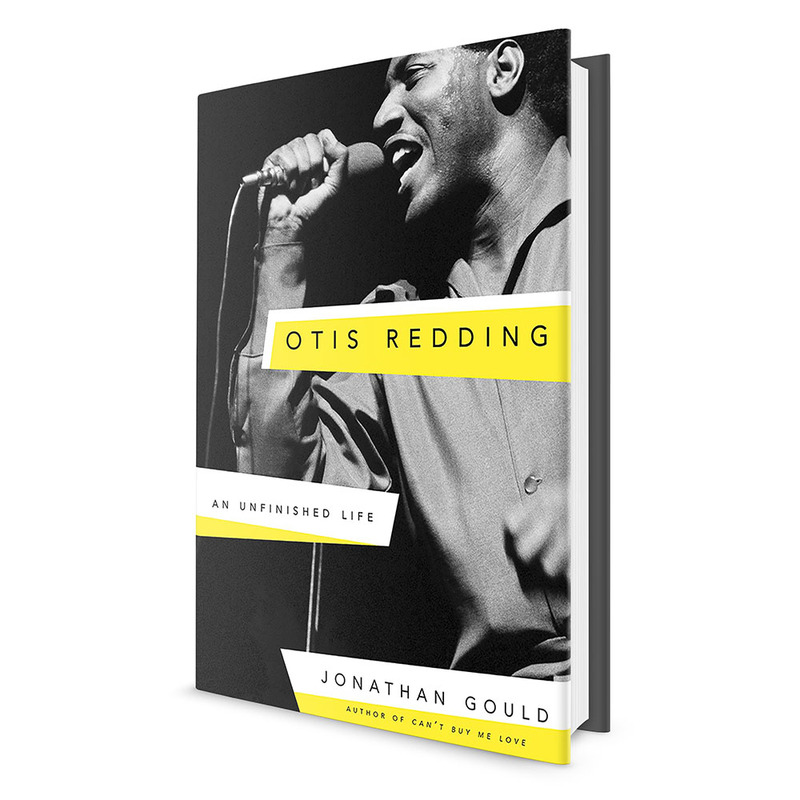 If facts about Redding’s life are sketchy, Gould still manages a rich picture of his world. Redding’s golden years as a performer accelerate thrillingly as he’s discovered by national promoters (Bill Graham described his three-night run at San Francisco’s Fillmore as “the best gig I ever put on in my entire life”), like-minded musicians (Joplin turned up at the club hours early each night to secure a vantage point near the stage) and critics (future Bruce Springsteen manager Jon Landau called Redding’s music “the highest level of expression rock ‘n’ roll has yet attained”). And naturally, Gould charts the arc of the mighty “Respect” from Redding’s version to Aretha Franklin’s signature, noting there was talk of the pair collaborating – which of course, sadly, would never happen.